Shots taken at their UK showcase event at Heal's Department Store in London. Ensuring the classic branding was visible alongside the delicious macarons and industry guests who were invited to try them. 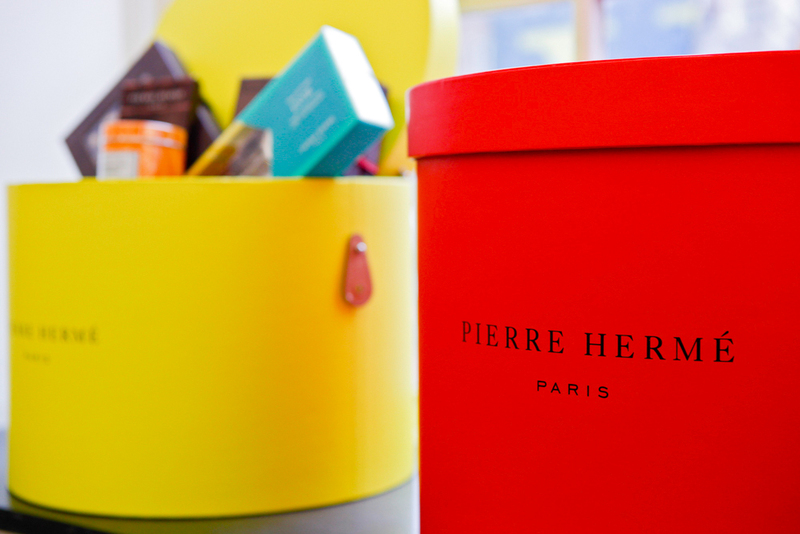 A series of close ups focused on the recognisable lettering and macarons themselves as well as some wider shots to incorporate their brand experts educating guests about the product.